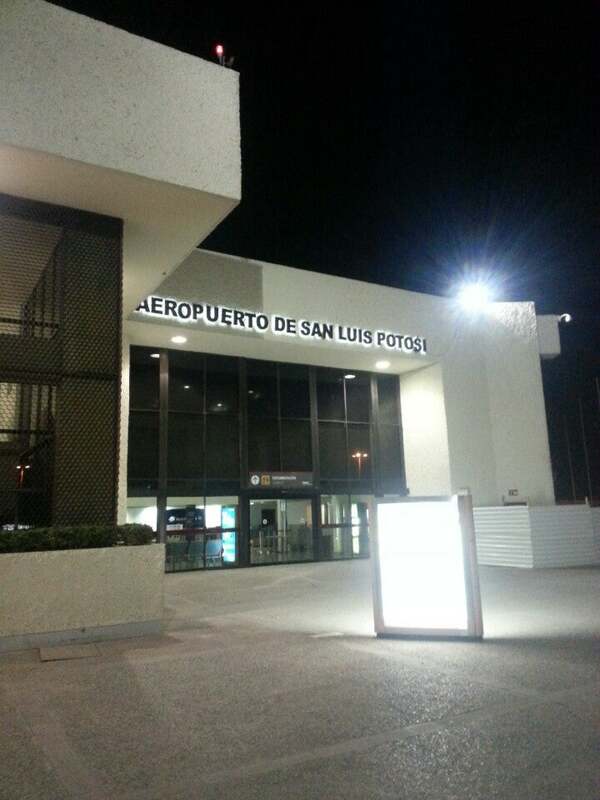 Ponciano Arriaga International Airport is domestic airport located in San Luis Potosí, San Luis Potosí , México and serves domestic and rare international flights to 20 different destinations, connecting San Luis Potosí, San Luis Potosí with Mexico and United States. The most popular destinations to fly to from Airport are Flughafen Mexiko-City, Dallas/Fort Worth International Airport, Monterrey / Gen Maria, Cancun International Airport and George Bush Intercontinental Airport - Houston . The longest flight you can take is to Tijuana International Airport (3:10 hours) . Carriers such as Aeromexico, Delta Air Lines and Estafeta Carga Aérea have regular flights to and from Airport.